Billy Thomson has been making video games for 22 years . He landed his first job back in 1996 as a Level Designer at DMA Design - on the original Grand Theft Auto, Tanktics and then finally GTA 2. He moved on to Rage Scotland and later Realtime Worlds as Lead Designer on Crackdown. He then joined Gaz Liddon and Gareth Noyce to form Ruffian Games as Creative Director with their first release being Crackdown 2 and their most recent release, Fragmental, with a new VR game also in the works. Robin Baumgarten is a German Indie Game Developer based in London. He's a serial game jammer who is working on mobile games and strange experimental hardware controllers, and also dabbles in artificial intelligence, photography and travelling. After starting out with mobile games, he is now focusing on making and exhibiting custom hardware games for museums and festivals. 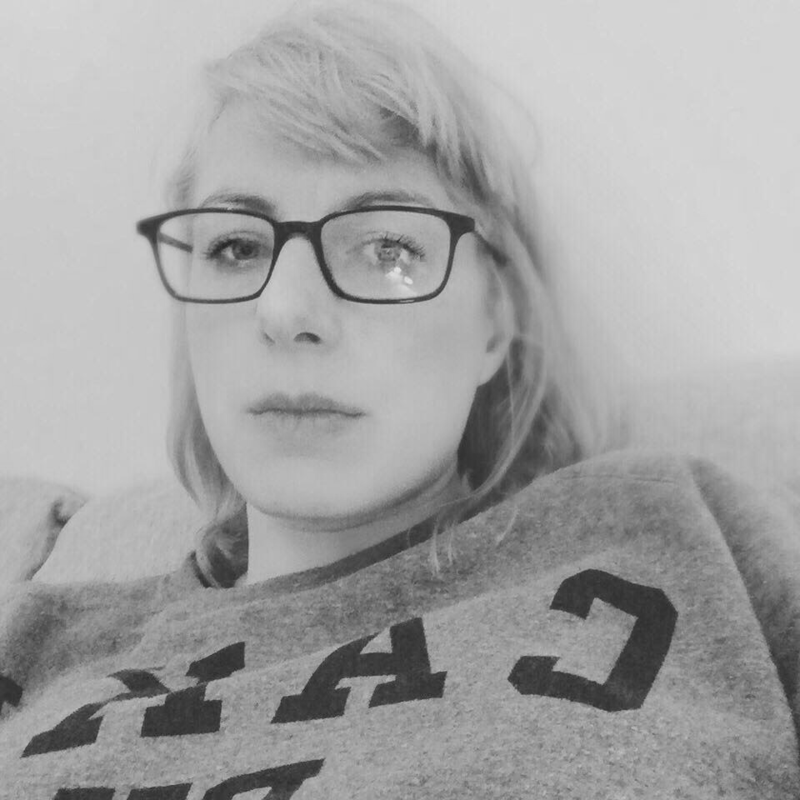 Vaida enjoys making personal games that focus on narration and the relationship between player/creator; she works with easy-to-use tools to create short-form games about mental health and mundane moments in life. She has exhibited her work at Now Play This and SCREENSHAKE, and regularly speaks at European game development festivals. Vaida is currently running student developer events in Edinburgh, and experimenting with different media and curatorial work. 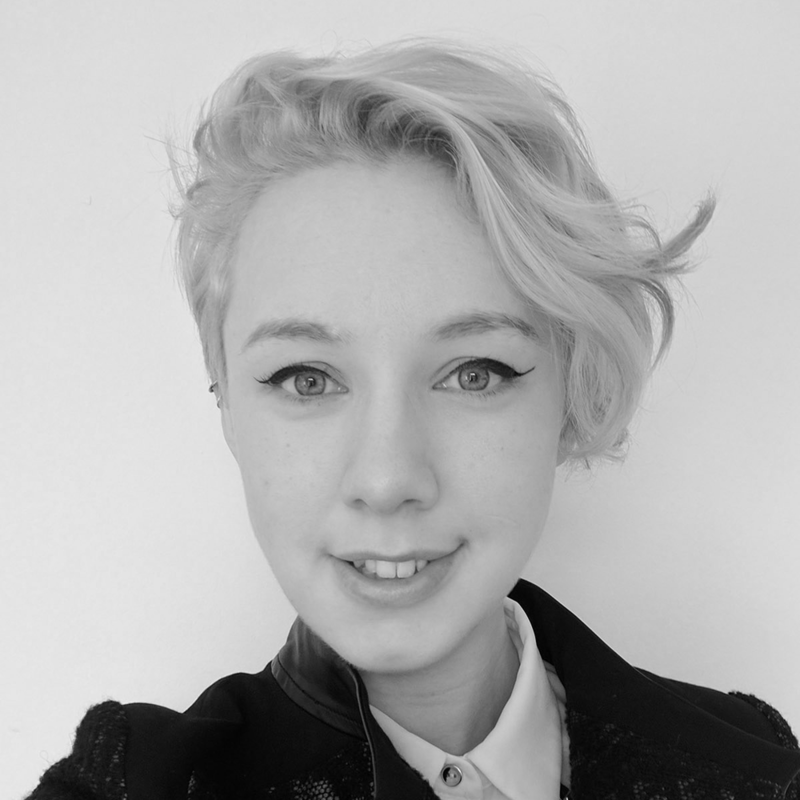 Anna is a senior concept and environment artist at Climax Studios; specialising in designing worlds for VR, low poly modelling, talking about mental health in games, and excessive whimsy. With a passion for getting involved in all aspects of the game art pipeline whilst maintaining her colourful, energetic spin on environmental storytelling, she has worked most notably on the mobile and console versions of Magic: The Gathering, and the Daydream VR title Lola and the Giant. When not painting she is mostly found making unapologetically bad puns on Twitter. Marie Claire LeBlanc Flanagan moved to Berlin to make experimental games and experiences. In the past two years she has made *Auscault*; an experience which turns your feelings into music; *Other Hands* a VR game expressing the permanence of your virtual choices on your physical body; *Closer* a computer vision game that uses two people's moving bodies as a shared single controller; and *TexTiles*, an award-winning game at the Wikimedia Free Knowledge Game Jam. 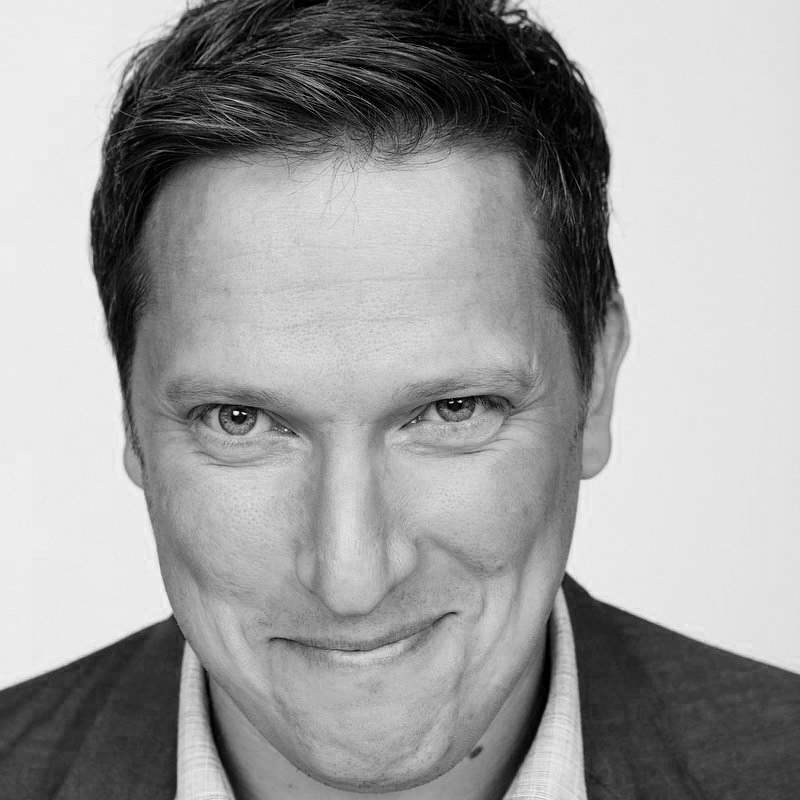 Paul is Games & Interactive Programme Manager with the British Council, working across the Film & Creative Economy Teams. He has worked in games since 1998 as a programmer, designer, writer, educator, and creative producer both in the UK and Australia. Jon founded Glasgow-based games studio No Code in 2015 to build small-scale, immersive, and ambitious narrative games. After dipping toes in mobile with the Apple Editors’ Choice awarded ‘Super Arc Light’, they followed up with a release of ‘Stories Untold’, a critically acclaimed and multiple-award nominated collection of short stories with publisher Devolver Digital. Previously he worked on numerous AAA franchises in studios such as Rockstar North, Creative Assembly and Realtime Worlds. Jon was Lead UI & Presentation Designer on the award winning Alien: Isolation, his work on which earned him the honour of being named a BAFTA: Breakthrough Brit. Lynn is an animation and interactive art lecturer at Abertay University and a practicing artist, who produces ‘play interventions’ that aim to bring people together through interactivity, social experiences and playful spaces. Most recently she has collaborated on projects including: a three-player social play game where players’ don a poncho and hold hands to play a digital game with their bodies, sensing cuffs which can be used by players to imbue inanimate objects with narrative potential and a digital dance system which encourages players to experiment with different kinds of movement. She is also a little obsessed with using projectors in everything. Steven is a Games Producer and Programmer based in Dundee, Scotland. Steven is an advocate for diversity in games, from running LGBTQ+ meetups across Scotland to running an international game jam centred on diversity. He is currently associate producer at Tag Games. He is the founder of the Scottish Rainbow Game Development community and organiser of Rainbow Game Jam 2016 and 2017, in addition to be a board member of IGDA Scotland. 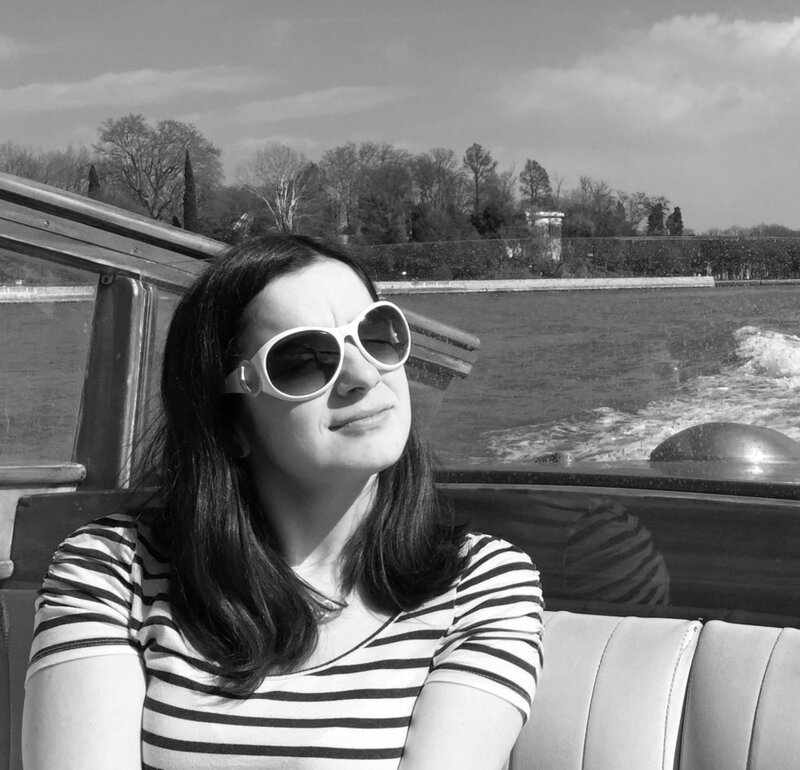 Cara Ellison is a Scottish author and videogame designer, though she started out making radio at BBC Radio 4 and fell into the land of videogames by accident. She's critiqued most aspects of games in word form anywhere you'd expect to find them, from PC Gamer to The Guardian and back again. A comfortable solo world adventurer, she wrote a book called 'Embed With Games' about travelling the world asking questions about why people make games, and what they are for. Permanently uncomfortable in one type of writing or design, she makes TV shows, comics, videogames and essays, and has difficulty sitting still, frankly. Chelsea Saunders is a 3D artist and indie game developer from Wales who's work focuses on a low poly style with bright flat colours. 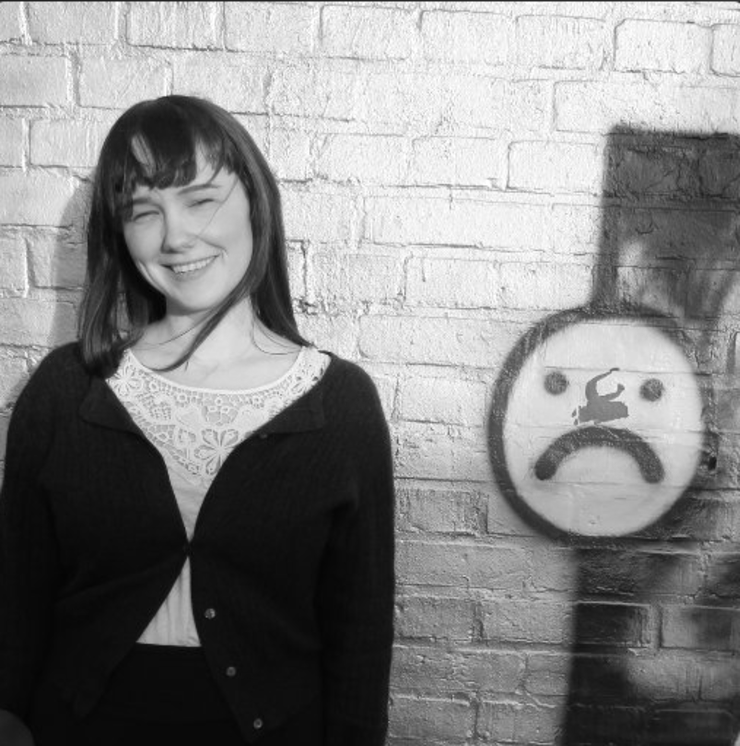 She aims to make small game experiences that evoke wonder and surprise. She previously worked as a part of the Google Doodle team but recently returned to indie development. 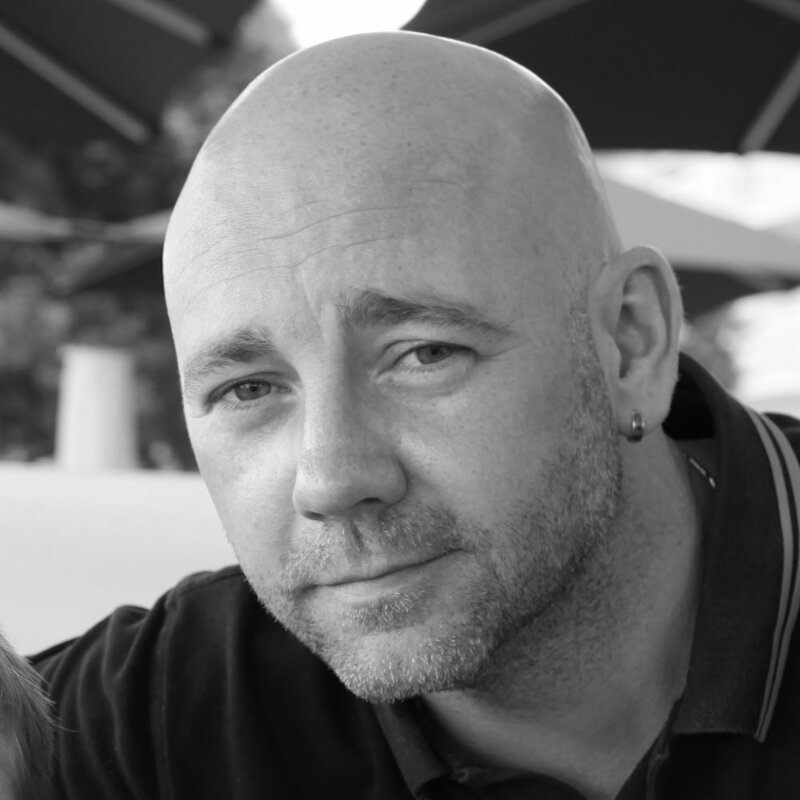 Steve Banks started in the industry at DMA Design in 1996 as a Level Designer. He worked on the original Grand Theft Auto, Tanktics and then GTA 2 before moving to Rage Scotland in 2001 to work on a FPS title called Mobile Forces. He then worked on the early stages of Crackdown at Realtime Worlds before leaving to join Visual Science as a Lead Level Designer. After he joined Cohort Studios as Design Director and worked directly with Sony on a launch title for the new Move controller called The Shoot. He currently works at Ruffian Studios as Lead Designer.